Note: All ceremonies are free to attend. Contributions are optional, and help cover Temple expenses. Panditji reads contributors’ names as part of the ceremony. 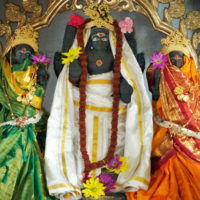 Worshipping Divine Mother on this Mangal Tritiya (third day of the lunar month) helps bring a long life, health, wealth and spiritual knowledge. This is an auspicious day to worship Divine Mother and bathe her sculpted image. 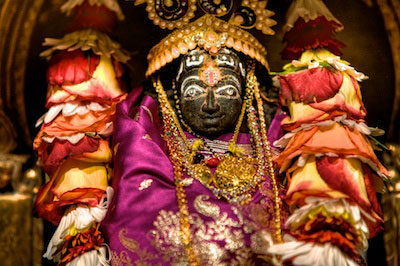 For further information about Uma Parvathi Devi and her blessings, please click here. May’s Puja is replaced by the annual Mangal Tritiya Akshaya Tritiya on Tuesday, May 7th.